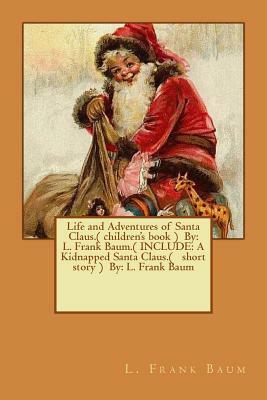 Life and Adventures of Santa Claus. ( Children's Book ) by: L. Frank Baum. ( Include: A Kidnapped Santa Claus. ( Short Story ) By: L. Frank Baum (Paperback) | Copperfield’s Books Inc.